The Lineagotica Blog accepts guest posts for publication; however, please note that all guest post content must meet the editorial vision of the Lineagotica Blog and suit the interests of our diverse audience. Please review the information below to find out whether your idea for a guest post would be a good fit for the Lineagotica Blog and how to submit your idea. The Lineagotica Blog does not publish sponsored or paid content. 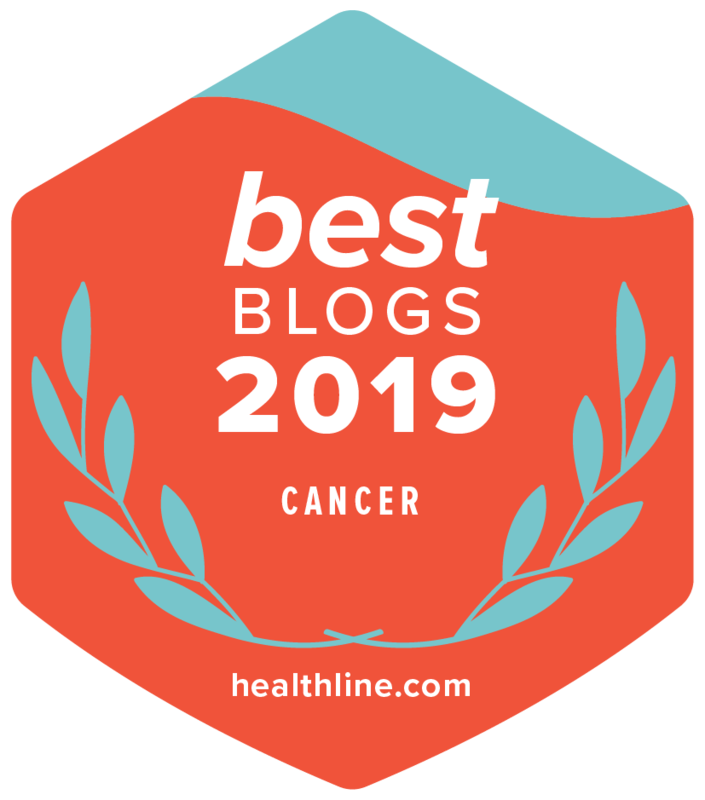 Guest posts must have a direct and relevant connection to cancer. We are currently accepting posts from people with cancer, survivors, caregivers, and health care professionals who can share their personal stories and experiences with the disease. Guest posts should inform and empower readers. Posts should have a relevant message for the audience. Guest posts must be original content and have not been published elsewhere. Guest posts are not a forum to promote books, videos, products, events, services, or businesses. Guest posts should be no longer than 900 words. Inconsistent with any of the other terms and conditions of Lineagotica. If you feel your idea for a guest post would be a good fit for the Lineagotica Blog, send an email to [email protected]. Include a brief description of the post you would like to create, your full name, and any cancer-related organizations/associations/projects with which you are affiliated. A member of our editorial team will contact you within 10 business days to let you know if your post idea has been accepted for development. You will be given sufficient time to write your post. Guest posts will be edited for content and clarity by ASCO staff. Additional medical review will be done if it is determined to be necessary. Guest post authors will have the opportunity to review the edited version before publication. We do not publish guest posts without the approval of the guest author. We reserve the right to reject any post at any time. Guest posters should submit a digital photo of themselves with their finished draft.